Today’s modern technology is a powerful tool, but when underutilized, it represents an untapped resource. At Corporate & Customized Training, we want to help your employees tap into the resources that are right at their fingertips to increase efficiencies and improve productivity. Whether your employees need a refresher on the Microsoft Suite or individualized training on specialized software, we can help you move your business or organization forward. 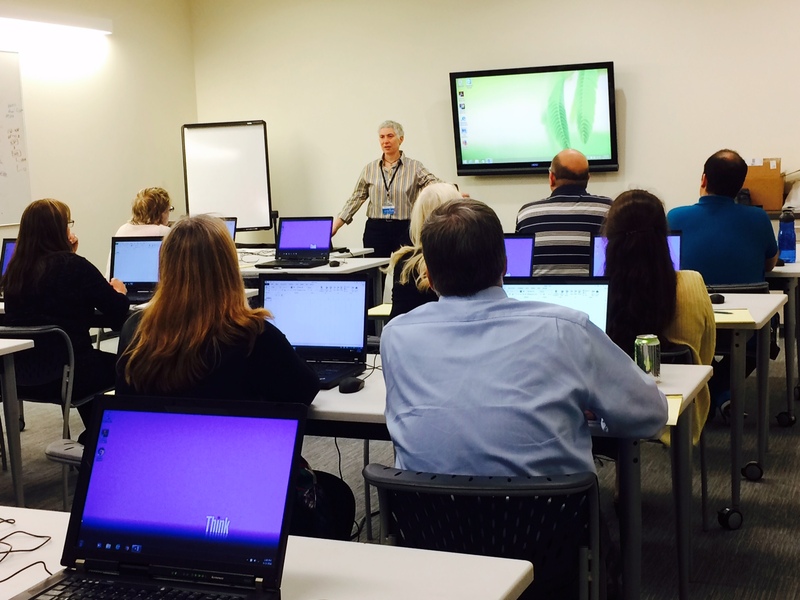 Excel Training at DCG ONE, Seattle WA.